A powerful revelation towards strengthening your Kingdom position and relationship with God. 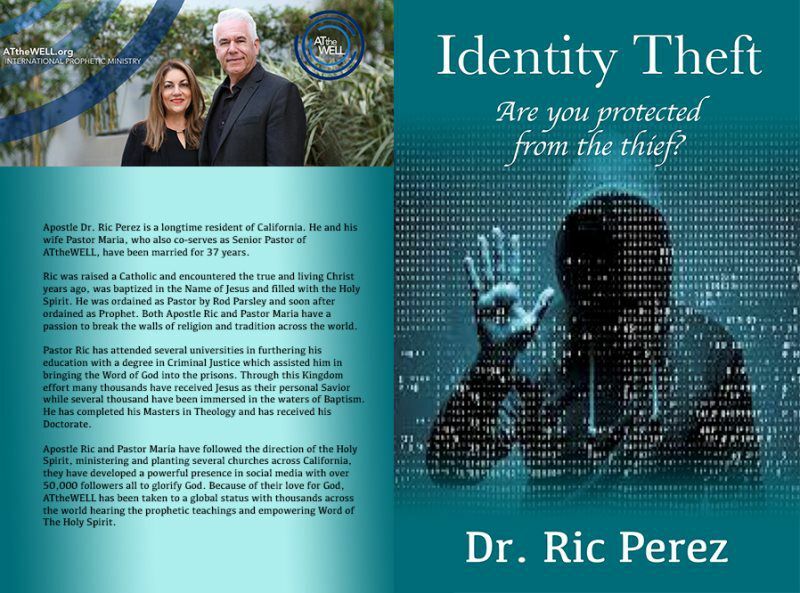 Be on alert, there is a thief looking to steal your Identity but God has provided you with all the necessary weapons to win this battle! This is a powerful and comprehensive tool for your 2019! 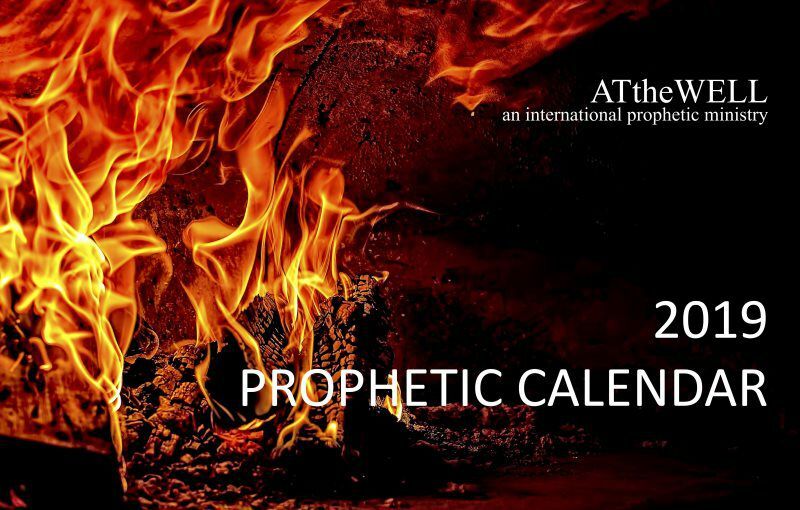 This Prophetic Calendar contains a Prophetic Word for the month including specific Scriptures for you. In addition it is the perfect size to carry in your Bible case, purse or backpack.